A complete on-demand rental solution designed for your needs. Rent today with an option to own at the end of your tenure. Get a clear idea of your future space with detailed 3D designs. Enjoy sophisticated service from our in-house professionals. Delighted with the new furniture? Make it yours when the lease is up. We can make furnishing your space a breeze. Tell us what you’re looking for. Want to learn more about what we offer and how we can cater to your specific requirements? Leave us your contact details and one of our furniture experts will get back to you within 24 hours. 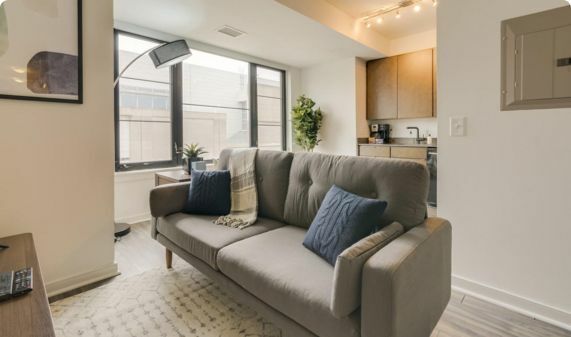 Furniture Rental for Home & Office in Washington, D.C.
Washington, DC is a city of wonder, with stunning monuments, cherry blossoms, plenty of exciting spots for hiking and some of the most well-known and innovative restaurants in the world. And, yes, there's a lot of politics, too. All of these factors make DC a wonderful place to grow a business or set up a new life. 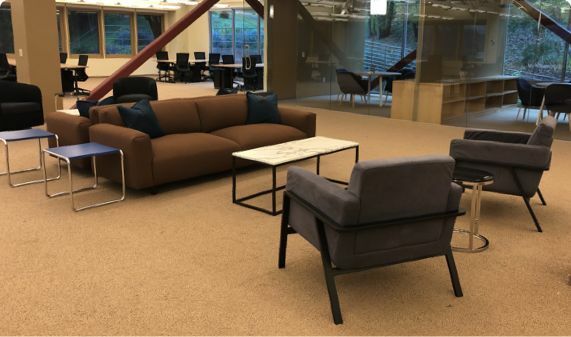 If you’re renting an office space or a home here, you may also be in need of furniture. In either case, furniture rental companies like CasaOne can help. 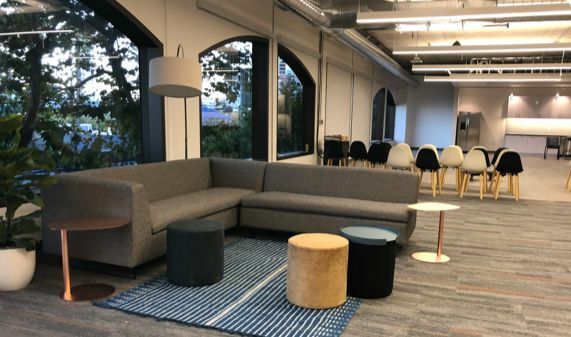 An end-to-end furniture rental solution can ensure that your business never has to deal with the hassle of furnishing an office. From sourcing of quality furniture for the entire office to interior design and delivery, it’s all taken care of. With furniture rental, quality items also become affordable and set-up is swift and convenient. Furniture rental solutions are also available for homeowners and stagers, who choose us for our reasonable prices and wonderful furniture collection for living room bedroom and dining room. With CasaOne, renting office furniture or home furniture is easy, and can be scaled in line with your needs. No ownership, no hassle.